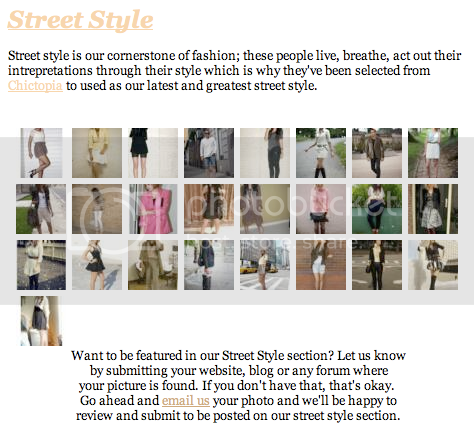 I've been featured in the street style section of Profresh Style's website! Christina is a super amazing blogger who has decided to create a website, and I'm so exited to be a part of it and to see it grow in the near future! Click here to see her website!